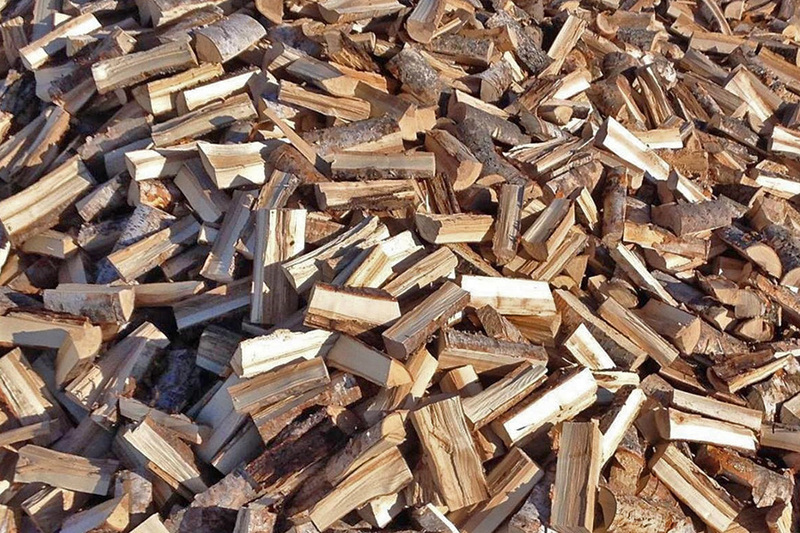 We log and truck forestry products & firewood -cut, split, delivered by the cord. R.C. 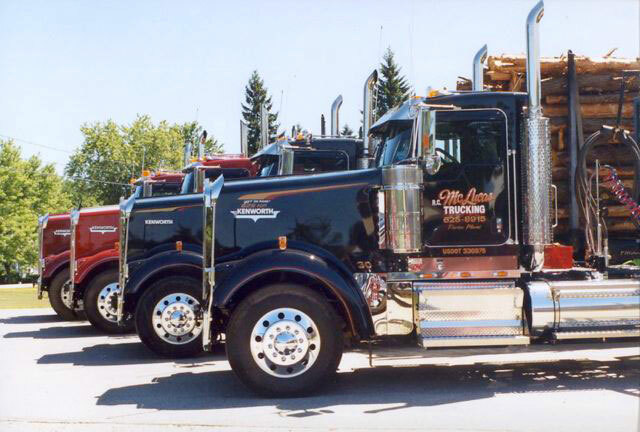 McLucas is a family owned company that was established in 1988 with one truck and has now grown to 21 trucks, five woods crews and 45 employees. 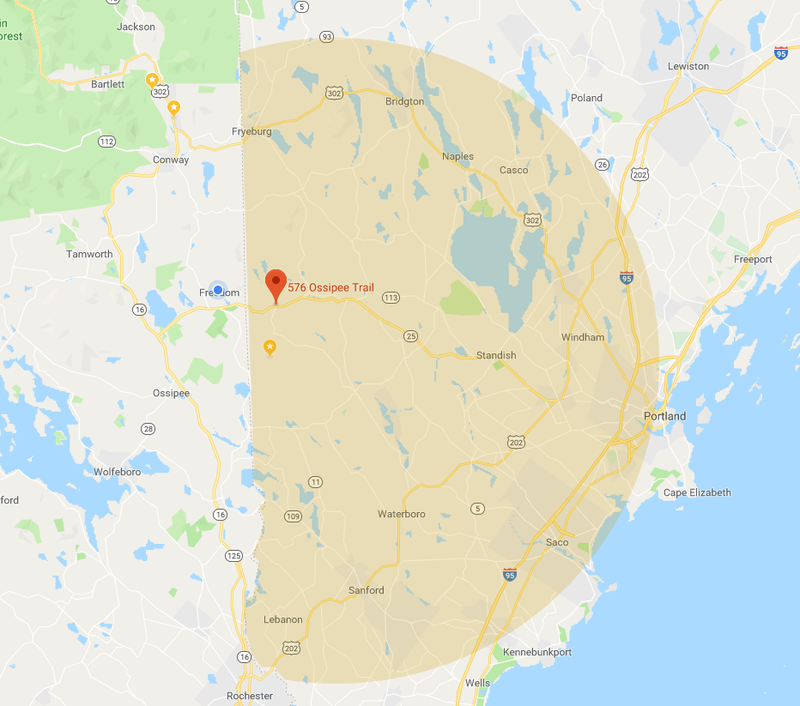 Working with foresters and private landowners, we harvest small acreage to large parcels of land in Maine and New Hampshire as well as manage over 1000 acres of our own property. Members of the Maine Master Logger Certification Program since 2005. 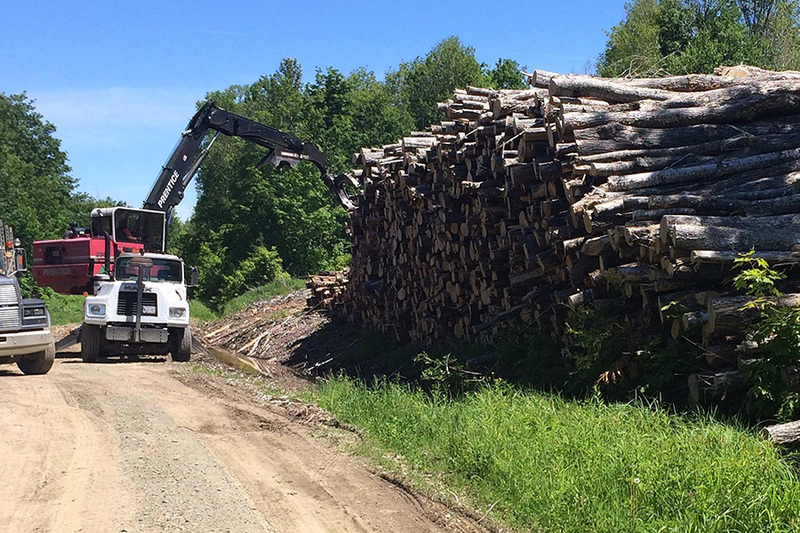 We truck forestry products from the landings to various mills, including logs, pulp and chips harvested by the crews we own and several other subcontracted crews. We cut and split green wood to 16″ during the winter months, which is seasoned on a paved pad to keep it clean, ready for delivery the following fall. Green wood is cut to length 14″ – 24″ per order. Help make America Energy Independent. Use renewable wood energy! Local Delivery (SAD#55): $ Please Call. For Non-Local/Portland Areas please call for pricing. The objective of the company is to provide safe, reliable forest harvesting to the landowner and foresters. 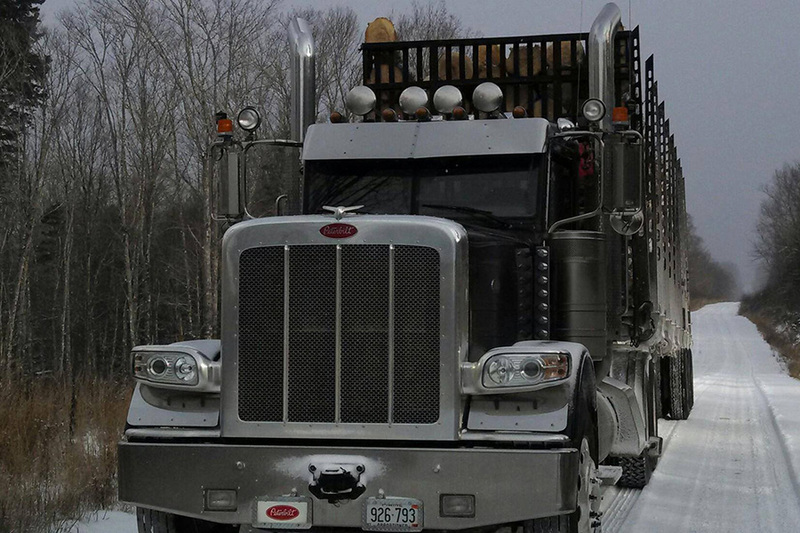 We service a large variety of mills with our fleet of trucks, hauling forestry products to Maine and New Hampshire. We also broker wood for other logging professionals under our wood contracts. 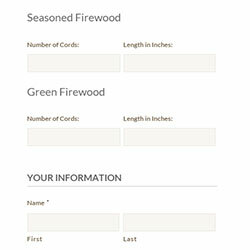 Our firewood business delivers to private homeowners with quality green or seasoned firewood year round.